Her eyes are creepy. Thanxx 4 the scan. Sunako-chan kawaii but scary on one point. *o* Kyaaaaaaaaaaaaaaaaaaaaa~~~~~! She so CUTEEEEEE~~~! ><! thanks for sharing! Thanks a lot for sharing this scan with us! omg! I love it! thanks a lot for sharing!? sunako kawaii! thank for the sharing! Sunako is the cutest more adorable creepy messed up kid every. nice scan thanks for sharing it ^^ ! 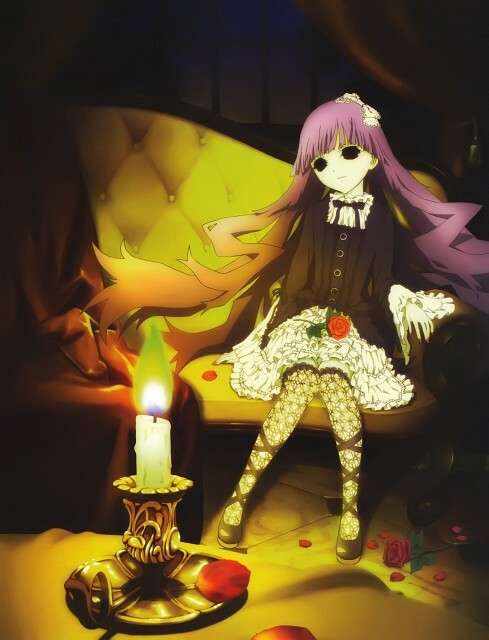 oh my, sunako-chan is so cute! thanks for sharing! Amo sus ojos! son hermosos! really, i love her! thanks!